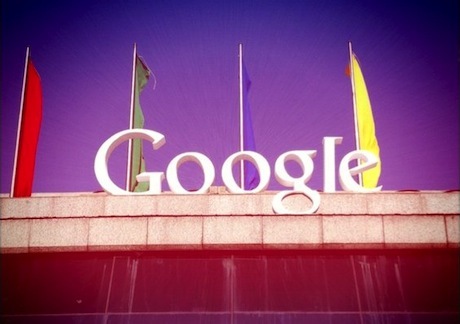 Google+ could surprise the doubters, says GlobalWebIndex founder Tom Smith. It’s not hard to find critics of Google’s attempts to harness social in recent the years. But the sceptics should be wary of underestimating the power of the Mountain View behemoth. The latest data from GWI.6 suggests that although widely known for its core search product – reaching more than 85% of global internet users every month (up from 76.1% in GWI.1) - Google+ is becoming the exciting new contender in social media.